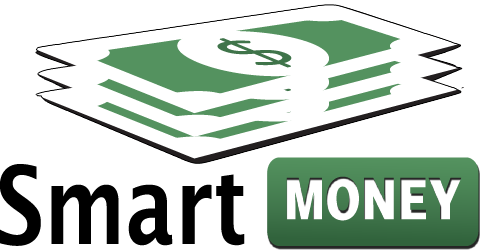 Smart Money Manager is the POS Software component of our PCI/EMV Unified Payment System. 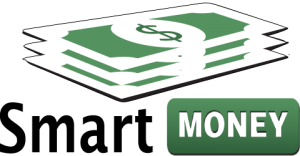 Smart Money Manager accepts counter payments and automatically credits accounts in 3rd party bill-generating products. Smart Money Manager is used by Libraries to accept payments for fines, fees, print and copy. Smart Money Manager can be used in Municipal offices to improve the workflow that goes with payments for services, utilities, and violations, etc. This eliminates dual entry, reduces errors, and produces accurate reports. Smart Money Manager runs on existing networked computers and complies with the PCI Data Security Standard to restrict access to private information.